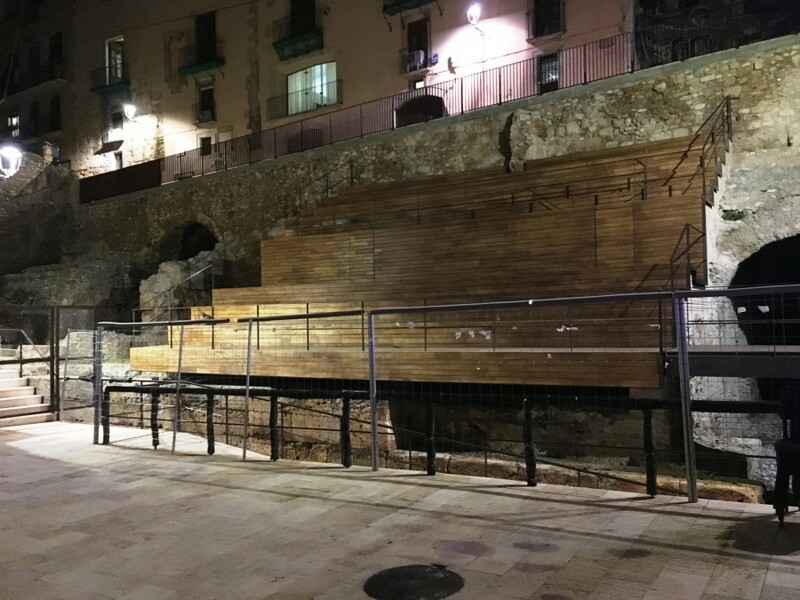 It’s late afternoon and I’m standing in the Roman equivalent of the bleachers, once capable of seating 30,000 spectators, looking at the ancient circus of Tarraco. Important point here; this is no circus with clowns and acrobats; it’s a racetrack for chariots, perhaps second only to the famous Circus Maximus in Rome. The only problem is the racetrack doesn’t exist anymore. Nevertheless, in my head, I’m seeing chariots hurtling around, dust flying everywhere. This is why Tarragona has resonated so well with me. Perhaps it’s been hidden under the broad wings of Barcelona just an hour’s drive away, but it’s simply got too much to offer to miss it out. This is the historical crown jewel of the Costa Daurada. An open-air museum of ancient Roman antiquity recognised and protected by UNESCO. Wherever you go there are reminders of its Roman past; there’s the magnificent amphitheatre and circus, of course, the old town city walls, Pretori tower and the provincial forum. But there are more bits and pieces hidden away in restaurants and shops, between houses and down alleys and along the streets of the Part Alta, the highest part of the old town. Hunting down ancient Rome is one way to pass the day, but there are other delights to uncover. Stroll down the elegant 19th century Rambla Nova, a two-kilometre pedestrian promenade that leads to the legendary Mediterranean Balcony, a vertical cliff face overlooking the sea. Tradition calls that the iron railings protecting you from falling have to be touched; the locals call it “touching iron.” From up here, you might spot an Oligarch super yacht or two in port. Tarragona’s port is one of a handful big enough in the Med to accommodate these floating palaces. 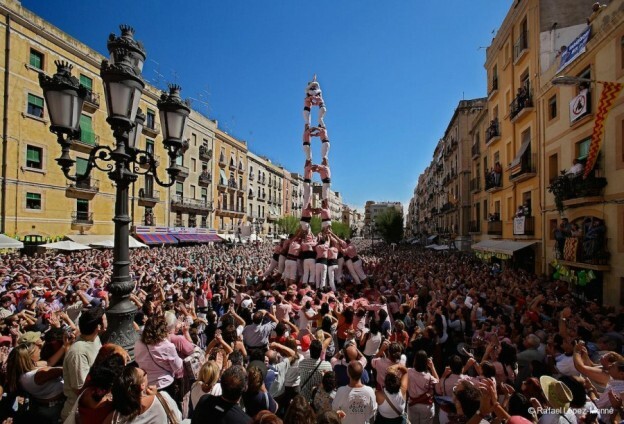 Of course, the city is home to the famous tradition of building human towers or castells and the four main teams in the city regularly put on shows for fun. But it is a serious business culminating in a competition every two years to construct the best tower. Incredibly, over 1,000 participants can be involved in building a ten-storey tower, but always, a child of around 6 or 7 the anchenata, has to clamber up to the top and raise an arm to cap it. 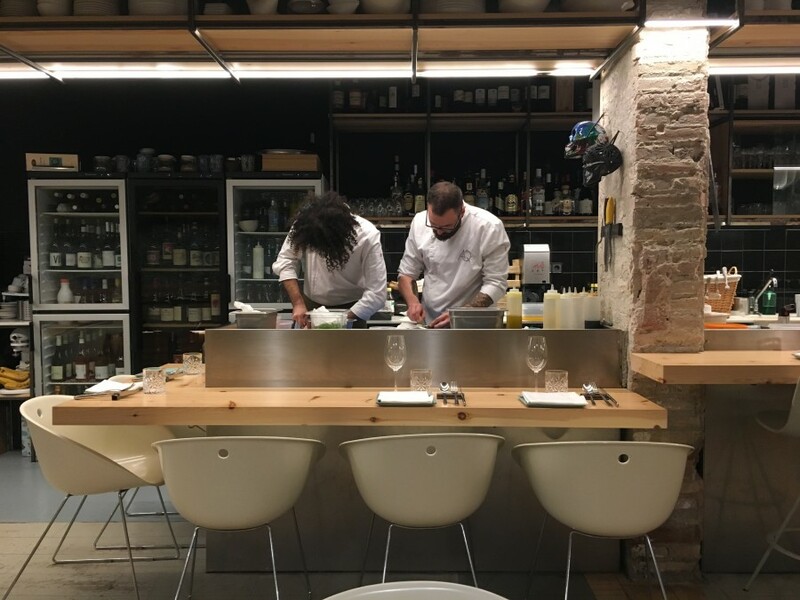 Food and wine are in the city’s DNA as it is with most Catalan cities. But in Tarragona, not only is there some exceptional quality, but the prices are surprisingly low in comparison to Barcelona. Restaurant El Terrat is a perfect example. 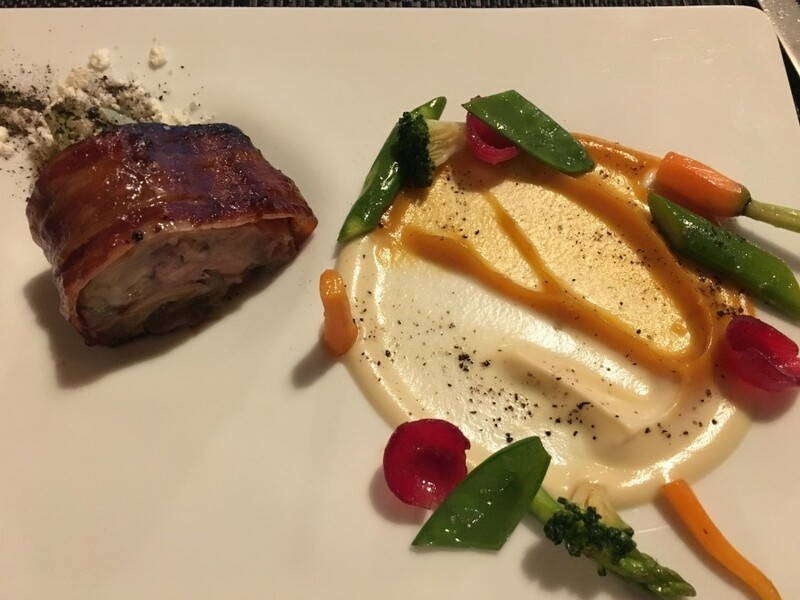 Tucked away on a side street, it offers a daily three-course dinner menu with house wine and mineral water for just €21 and a five-course tasting menu for €50. 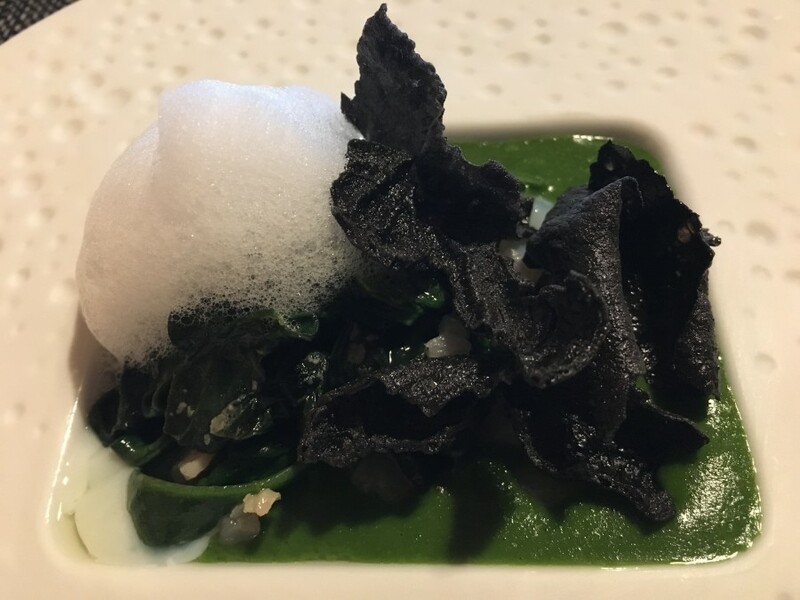 The food is akin to Michelin standard created by chef Quauch, a young and highly talented owner-chef who is, in my opinion, a culinary wizard. Morning dawns and I take a drive out of town to explore the spectacular mountainous landscape of the national park of Sierra del Montsant and uncover a fascinating tale of silent Carthusian monks, fine wines and Chartreuse. Priorat is a wine hailed as a masterpiece by those in the know, yet it was virtually uncultivated until the late 80’s. Ironically, it was Carthusian monks living in the isolated Monastery of Cartoixa d Escaladei, a silent French Order where speaking was only allowed for 20 minutes on a Sunday, who first planted the vines that ultimately became Priorat (the prior in the name is the clue). These monks also held the secret herbal recipe for Chartreuse liqueur which they still do to this day. The soil, steep terracing and climate are the holy trinity for making Priorat such a quality wine but it’s also because it’s the smallest appellation in Spain. 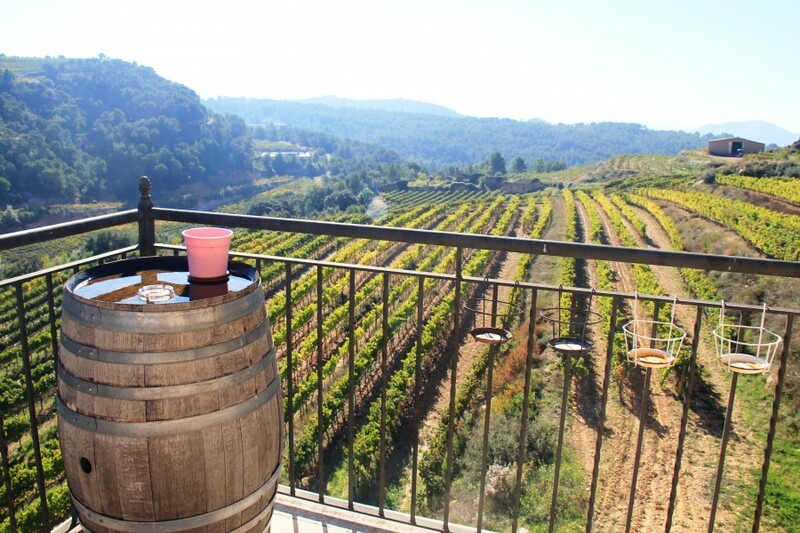 Joan Ametller is the owner of Amettler de la Morera de Montsant, a beautiful Priorat winery with vineyards stretching right across the steep slopes of the valley. To hear his passion about the winemaking history of this legendary region is very intoxicating if you forgive the pun. After tasting his crown jewel Priorat Els Igols, a deliciously smooth red, the courting is complete. I am officially a fan. Lunchtime and I stop off in Cornudella de Montsant, a beautiful village with narrow streets and ancient squares. Another sensational culinary find; Quatre Molins by another food wizard, Rafael Muria. Muria is better known through his work with artisan honey and is the fifth generation family member of a honey-making dynasty. 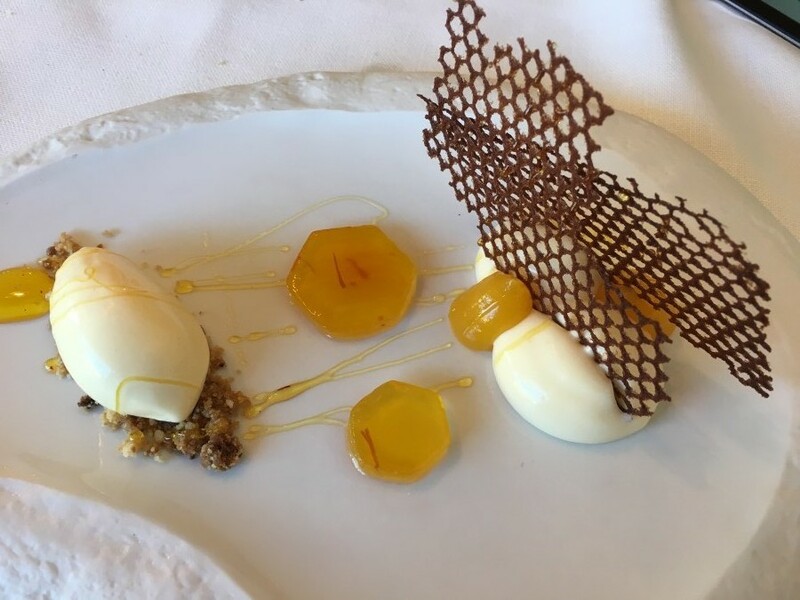 This is sensational food and rumour has it, a Michelin star might not be far away. That said, once again, surprisingly low prices for such quality; a tasting menu for €44. On my way back to Tarragona, I make a point of stopping to visit the Royal Abbey of Santa Maria de Poblet built in 1151. It’s a beautifully preserved abbey that contains the remains of eight Aragon kings and queens. 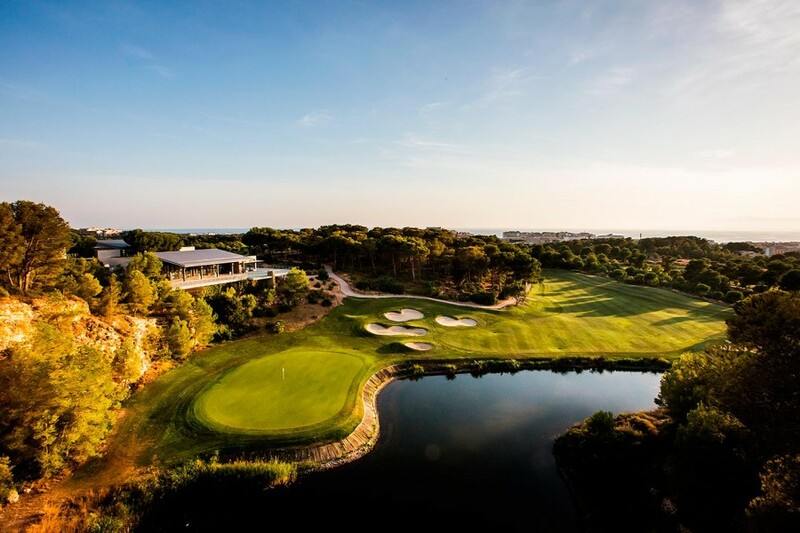 Just a fifteen-minute drive from Tarragona close to Salou lies the golfing Mecca of the Lumine Golf Club; a resort with three courses no less, (the Hills, the Lakes and the Ruins) and during the summer months, a full-service beach club. Lumine is something of a revelation, a championship golf resort done and dusted in 18 months with two of the courses (the Ruins and the Lakes) designed by Greg Norman. It’s a resort that has the backing of professional golfers who might drop in to practice if they’re in the area, and it’s a resort that respects the environment with a prestigious Audubon International Signature Sanctuary award to its name. I play the back nine of the Hills course and I can assure you it’s a course that requires respect and a bit of luck. My final approach on the 18th over water onto the semi-island green might have looked impressive but had more than a touch of good fortune about it. Exploring nearby Reus, the birthplace of its famous son Gaudi is a very worthwhile stop on the way back. This is a town that has history literally leaking out of every brick. The Gaudi Centre museum in the beautiful Placa Mercadel is a must, chronicling the rise of this extraordinary creative genius through examples of his work and life using documents, objects and multi-media presentations. Just opposite is Casa Navas an extraordinarily well-preserved merchant’s house from the early 1900s. The sheer volume of ornate and intricate interiors leaves no doubt as to the wealth this family wanted to portray. 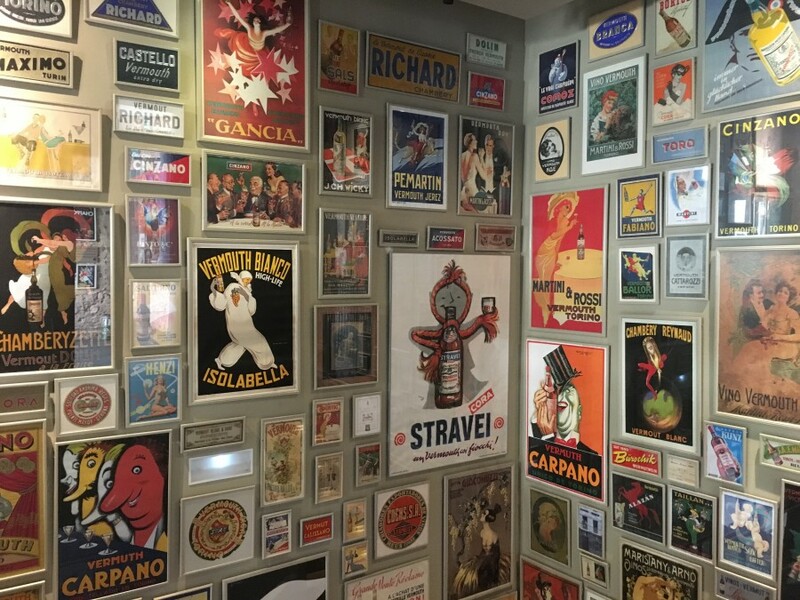 Another quirky stop has to be the nearby Museu del Vermut which showcases how important Reus was in Spain’s Vermouth revolution. Forget Cinzano and Martini, just wallow in the countless varieties of vermouth on display here. You might even indulge in a sip or two over lunch in the excellent bistro. Back in Tarragona for dinner and yet another fabulous culinary journey at AQ deep in the old town. An open plan kitchen and an indulgent sharing concept make this excellent venue a food theatre. The wine list is spectacular too. My tip is to just dive in and savour some top quality regional food in a trendy modern setting. 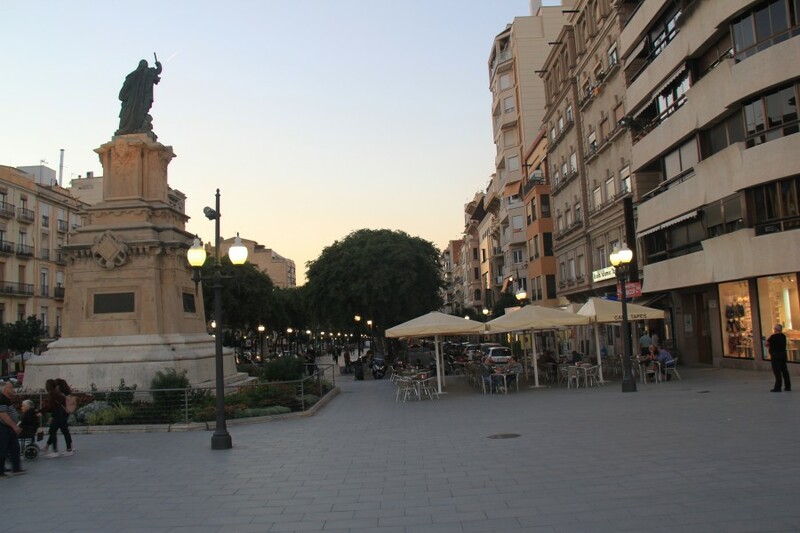 Tarragona may have been hiding under the wings of Barcelona, but there is more than enough here to bring her out in the open to embrace visitors with open arms. With prices this inviting it would be criminal not to. As for me, I’m off to find a few more pieces of that Circus track. 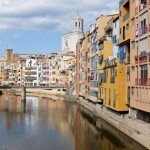 Listen to Andy Mossack’s Where in the World broadcast on Tarragona for BBC radio. 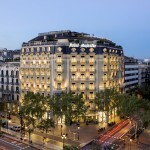 There are regular flights from London Gatwick to Barcelona (1-hour drive) and Reus (15-minute drive).